NURSES from public hospitals downed their tools yesterday, for the second time this year, in protest over the government's failure to improve their working conditions. The industrial action which affected all major public hospitals in Harare, Karoi, Bulawayo, Marondera and Chinhoyi, triggered a health crisis with patients being discharged prematurely as most departments were closed. Zimbabwe Nurses' Association (Zina) president Simangaliso Mafa told NewsDay they had no choice, but to go on strike after government ignored their 14-day ultimatum, which lapsed on Sunday. "We gave them (Health ministry) a grace period to map out a plan in dealing with this issue, but they negotiated in bad faith. They can't continue treating us badly as if we don't matter at all, our salaries are not sufficient and we deliver in hard conditions where there is inadequate equipment. This is affecting our families too and putting the nation's health sector in danger of losing patients every time. "We will continue with this industrial action till the government delivers what we demand and also what they always promise by word of mouth without auctioning it. I can confirm that a lot of nurses in public hospitals are not and will not deliver duties till our grievance is solved." Nurses were demanding that their night duty allowances be hiked from 0,76 cents per hour to $70. Nurses from Parirenyatwa Group of Hospitals went home early and at Harare Central Hospital patients were not being attended to in time as the nurses were seated while others did not come to work. Student nurses and doctors were the only ones that reported for duty. A nurse from one of the hospitals told NewsDay that student nurses who, under normal circumstances, are supposed to work under supervision, were attending to patients. 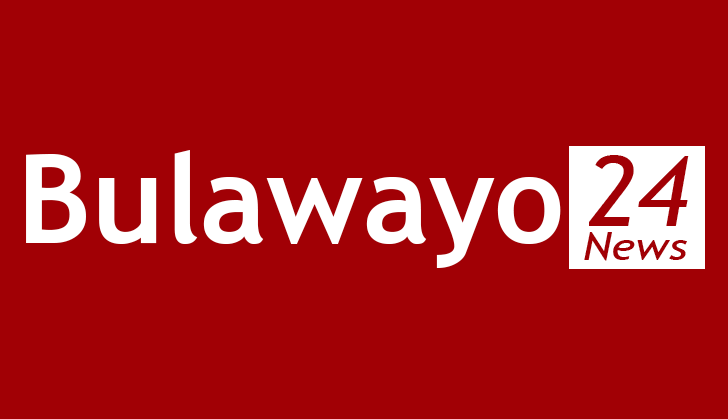 Solwayo Ngwenya, clinical director at Mpilo Central Hospital in Bulawayo said they had closed some sections with skeleton nursing staff only attending to critical areas like intensive care unit, maternity, theatres and the casualty departments. "I can confirm that nurses have really gone on strike and we are trying to handle the situation at hand with what we have. Right now we are attending to emergency cases only," Ngwenya said. At Karoi District Hospital, some patients voluntarily discharged themselves after nurses joined the nationwide strike. At Chikangwe Clinic, there was only one nurse who was distributing antiretroviral therapy drugs to patients. Operations were also paralysed at Marondera Provincial Hospital with patients referred from other medical institutions being turned away.